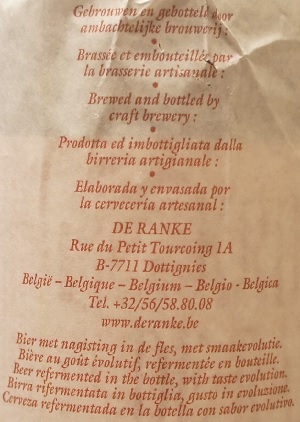 Brewer Description: (from bottle) 70% Belgian Sour Ale with 30% Lambic added. Intro: A 750ml bottle with a best before date of 28th May 2020. Poured into a Lost Abbey teku glass. 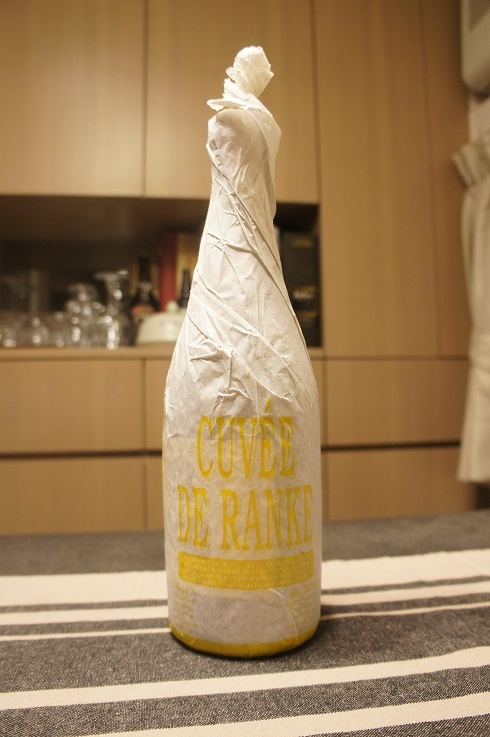 Brewer Description: (from bottle) 70% Belgian Sour Ale fermented with cherries with 30% Lambic added. Intro: A 750ml bottle with a best before date of 26th August 2021. Poured into a Lost Abbey teku glass. Appearance: A very nice clear ruby red colour with a just under two finger pinkish head that dissipated fairly quickly while leaving only sparse lacing. Aroma: Sour, tart, funky, vinegar, musty with only hints of cherry. 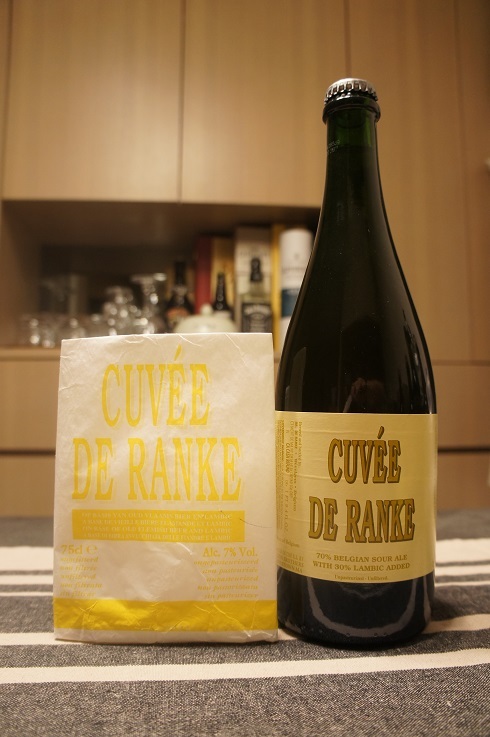 Taste: Tart and sour, lots of lemon, lemon zest, vinegar and funk with only a hint of cherries. Mouthfeel: Medium to light bodied with moderate to light carbonation. 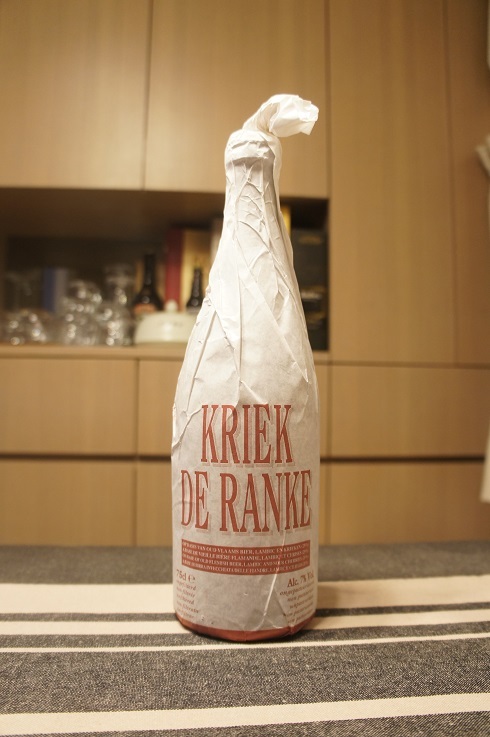 Overall: This was ok but the Belgian Sour Ale felt like it overpowered everything else, such that there was hardly any cherry in either the aroma or taste, which was not so good for a Kriek type beer.